To book an airport transfer with Swindon Airport Cars, simply fill out the form below and we will then provide you with booking confirmation. We look forward to hearing from you. For additional pricing information please view our price list page. Please fill in as much information as possible. We aim to reply to all our airport transfer booking emails within 2 hours. By submitting this form, you accept our terms and conditions. Customers will be contacted by one of our staff members to confirm the booking. If your journey is within the next 24 hours, please phone 0330 333 8180 to confirm your booking. Don't pay more for a taxi. Book your airport transfers in advance using this online booking form. 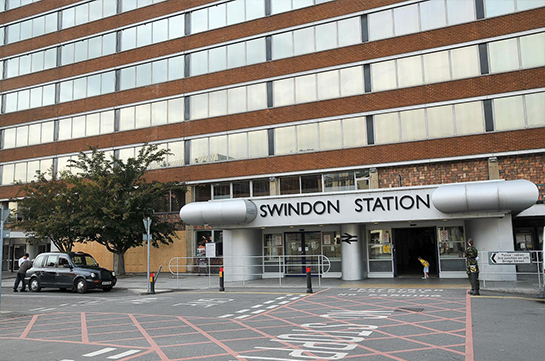 Use Swindon Airport Cars to transport you to local attractions. 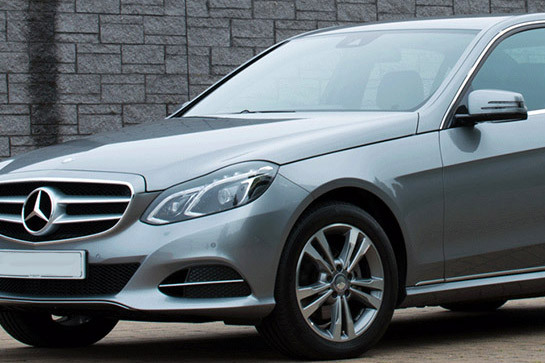 We offer more than airport transfers, for example train station transfers. View our services page to learn more.